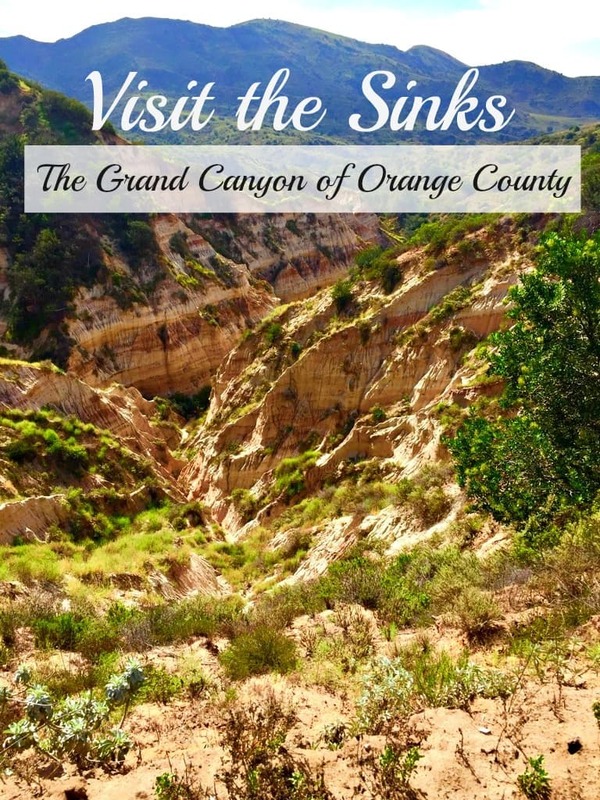 Visit The Sinks – The Grand Canyon of Orange County! 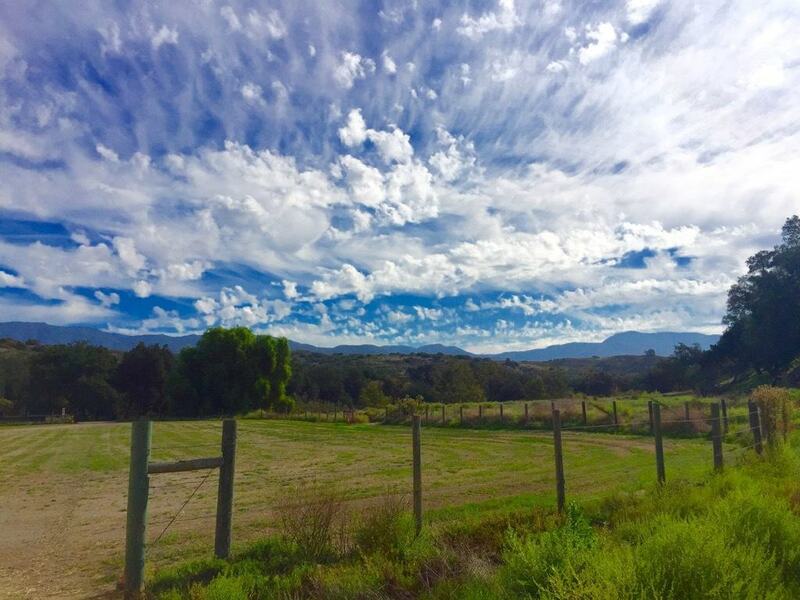 The Irvine Ranch Conservancy was founded in 2005 as a pioneering non-profit organization to manage and care for more than 30,000 acres of open space parks in Orange County. Originally, the conservancy started out with only one trail and eight volunteers. Today, they manage more 150 miles of trails and support more than 800 volunteers who help provide nearly 2,000 public activities each year. 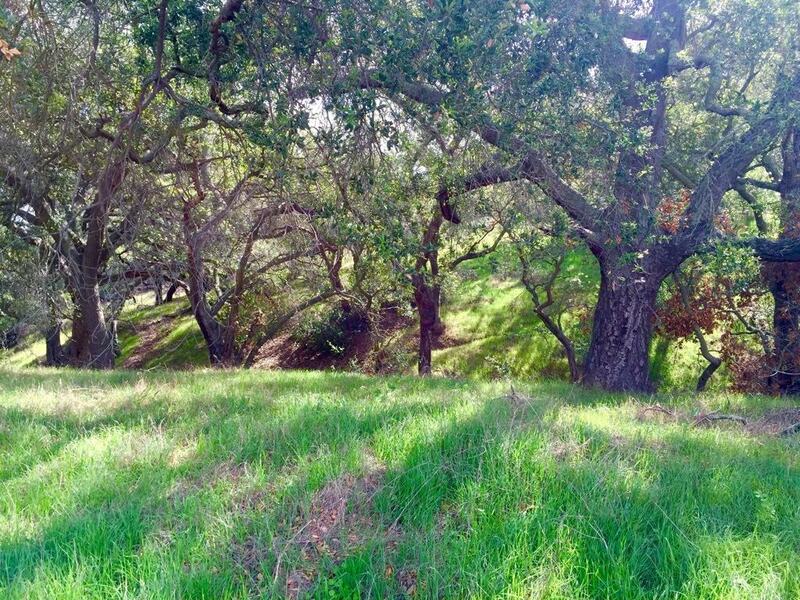 Recently, I had the privilege of taking a private tour of Limestone Canyon Nature Preserve – one of the Irvine Ranch Conservancy numerous open spaces. We started off the morning in Santa Ana at the Discovery Cube OC. 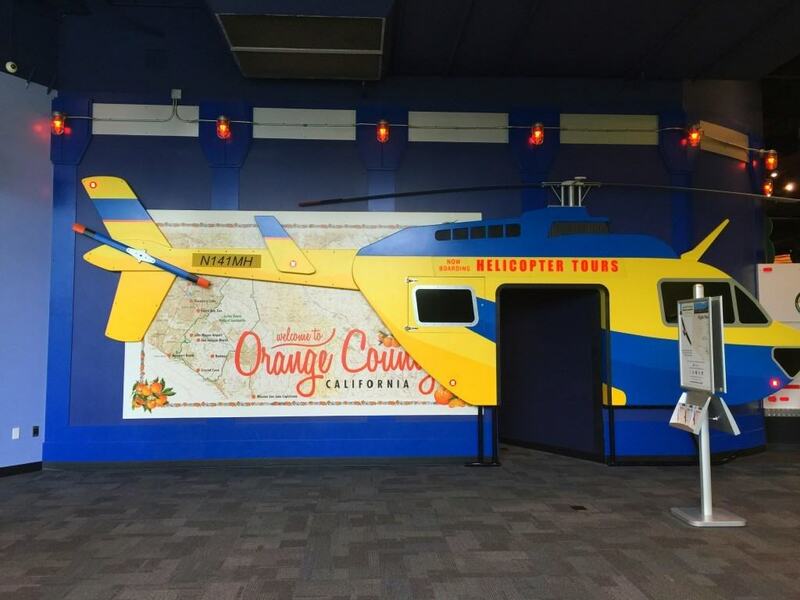 We took a virtual helicopter tour of the Irvine Ranch Natural Landmarks and had to hold onto our seats. It truly felt like we were flying over the natural habits! 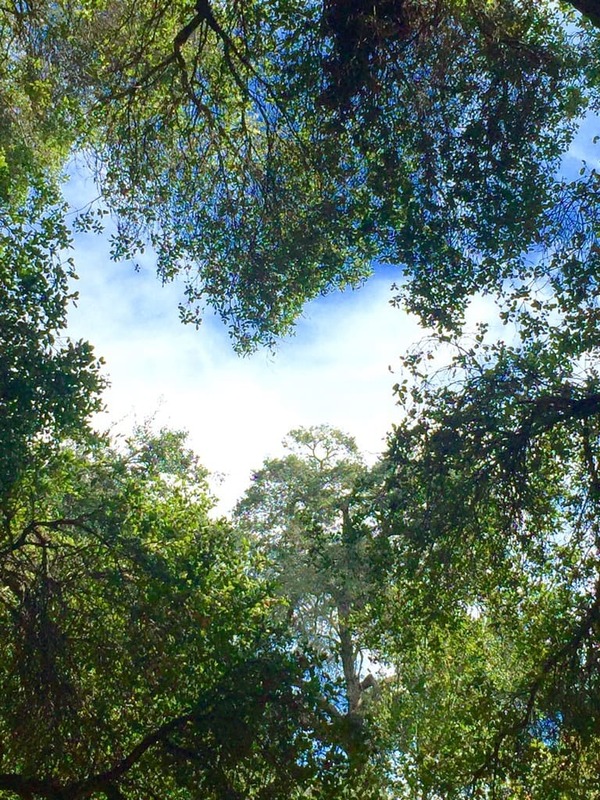 After our helicopter ride, we drove over to Limestone Canyon Nature Preserve – 4,000 acres of spectacular and lush canyons, which includes thick oak woodlands, streamside habitats and year-round springs (when not in a drought). 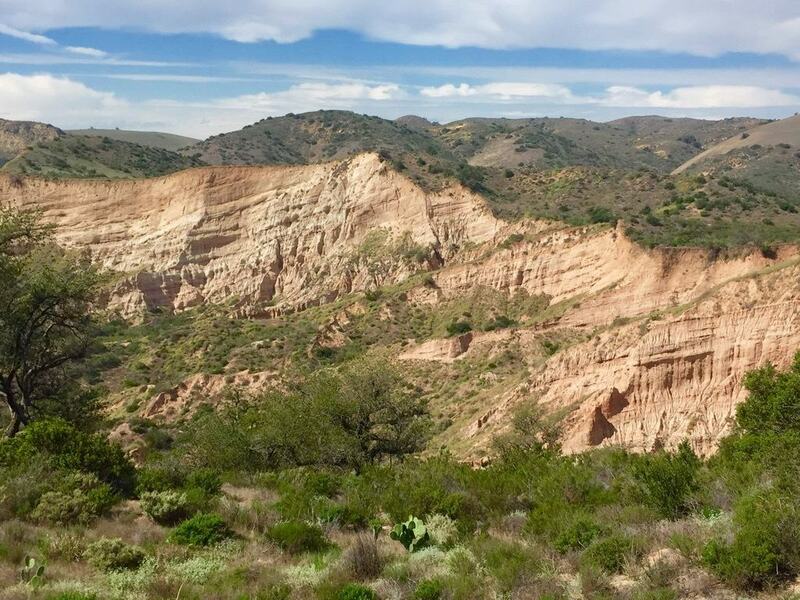 Limestone Canyon Nature Preserve is home to an iconic geological formation called “the Sinks,” often compared to a mini-Grand Canyon. The Sinks surprises its visitors with a view that looks quite similar to the legendary landmark, but on a smaller scale. 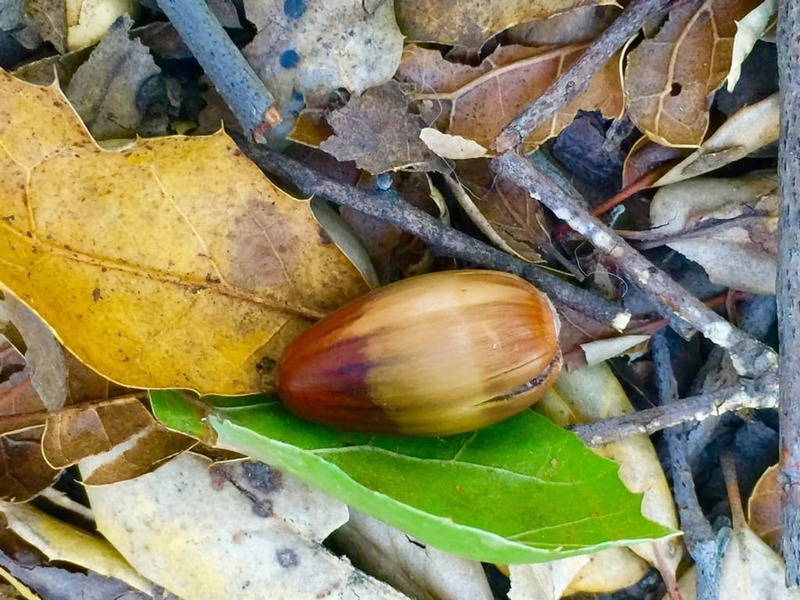 Access to Limestone Canyon Nature Preserve is granted only through the Irvine Ranch Conservancy, which conducts a variety of FREE programs on their various properties. The easiest way to hike to the Sinks is to go on a “wilderness access day”, usually the first Saturday of each month from 7 am – 1 pm. On these days, you have independent access to explore the park as you choose. It is a moderate 7.6 mile round trip hike. 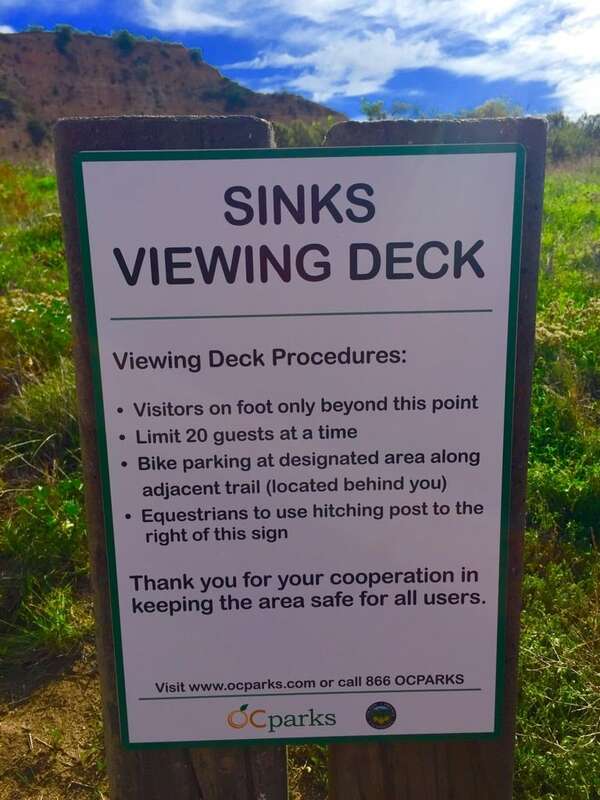 Once you reach the Sinks, there is a viewing platform that provides a great vantage point to explore the deep canyon carved in the sandstone bedrock. Make sure to bring your camera! 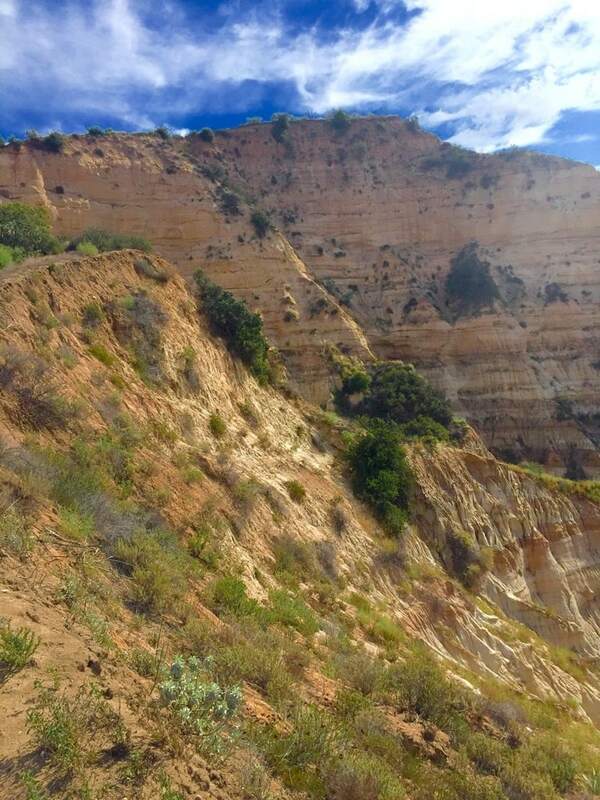 The scenery is breathtaking! A rich diversity of plants and animals as well as an unusual variety of natural habitats, such as the Sinks, makes Limestone a true favorite for hikers, mountain bikers and naturalists of all types. 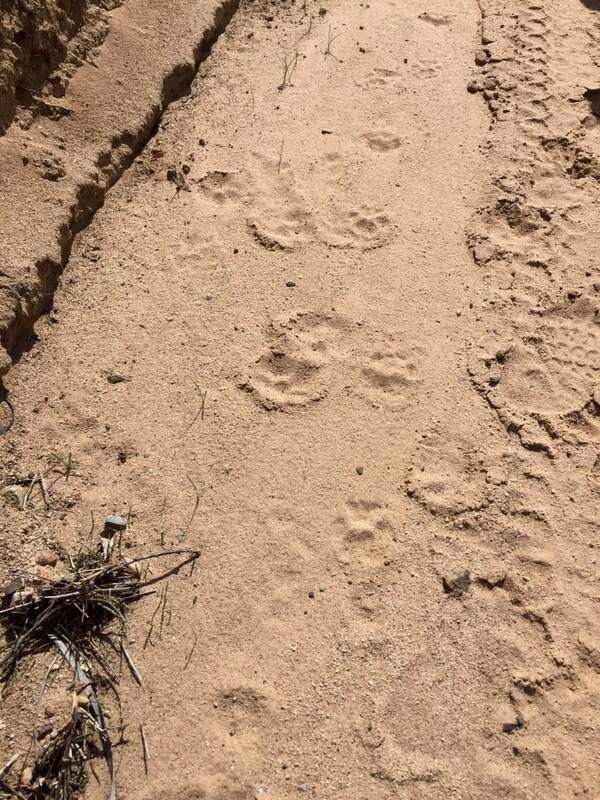 We even saw mountain lion foot prints on our visit! 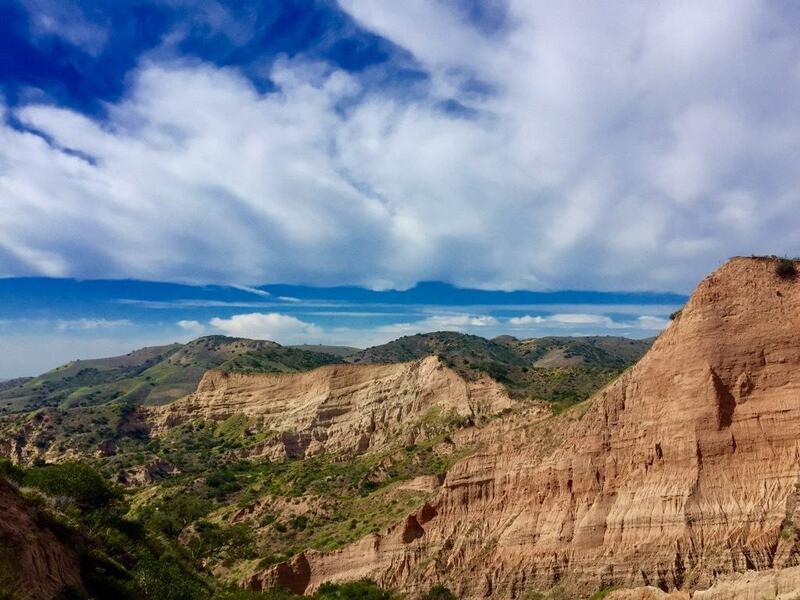 Limestone Canyon, and the other lands managed by the Conservancy, are great examples of how vast open spaces can be found only a short drive from urban development. 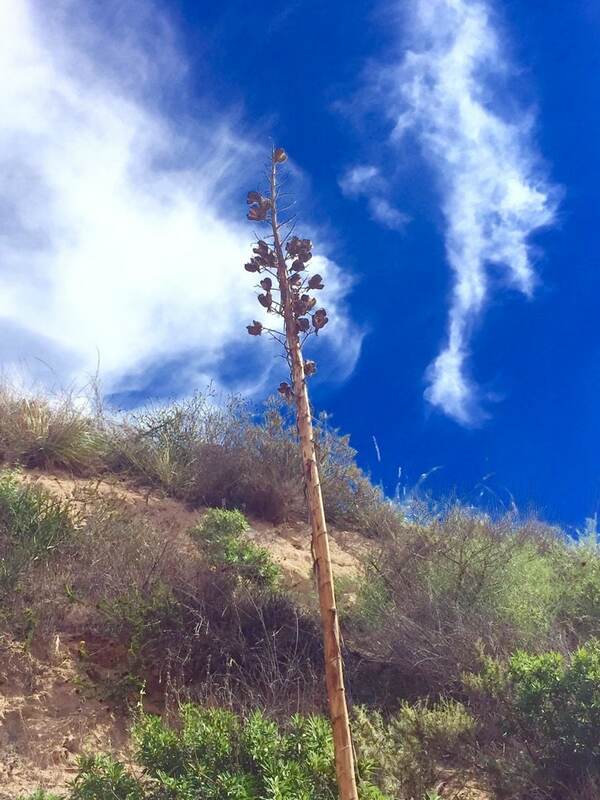 To learn more about Limestone Canyon and their weekly FREE activities, please visit http://letsgooutside.org/explore/limestone-canyon-nature-preserve/.